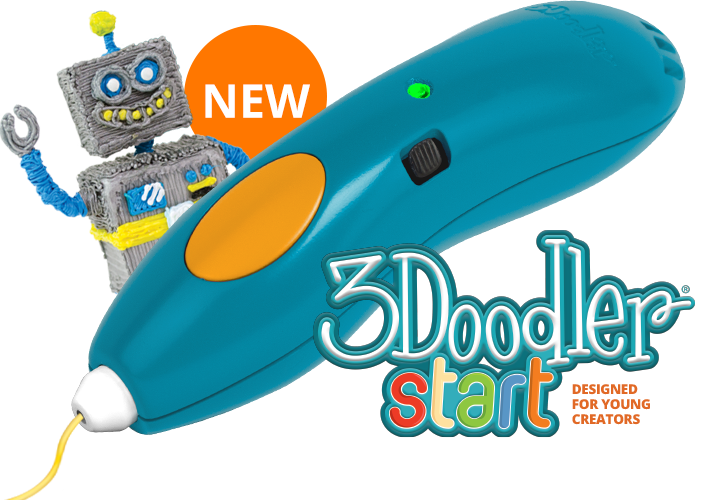 Graceville Public Library | 3DOODLER BOOT CAMP BEGINS!! 3Doodler Boot Camp will begin Thursday, March 2 at the library. For those of you that have signed up, we will start the club at 4:30. There will be a calendar available for you to take home with the scheduled club dates on them. You must have a library card to participate in this club and it’s required to bring it with you each time you come. We would like to see you take full advantage of the library by checking out a few books when you are done with club time. We can’t wait to get started on some fun activities with you! !